The soul of Master Data Management (MDM) is often explained as the search for a single version of the truth. It has always puzzled me that that search in many cases has been about finding the truth as the best data within different data silos inside a given organization. Big data, including how MDM and big data can be a good match, has been a well covered subject lately. 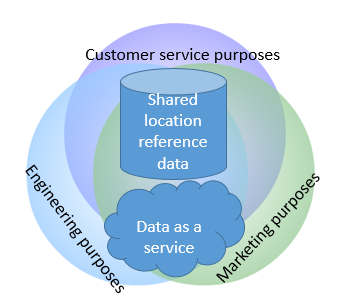 As discussed in the post Adding 180 Degrees to MDM this has shed the light on how external data may help having better master data by looking at data from outside in. At Gartner, the analyst firm, they have phrased that movement as a shift from truth to trust for example as told in the post by Andrew White called From MDM to Big Data – From truth to trust. Don’t get me (and master data) wrong. The truth isn’t out there in a single silver bullet shot. 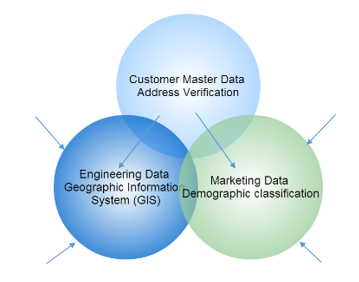 You have to mash up your internal master data with some of the most trustworthy external big reference data. This include commercial directory offerings, open data possibilities, public sector data (made available for private entities) and social networks. Indeed there are potholes in that path. Timeliness of directories, completeness of open data, consistency and availability and price tags on public sector data and validity of social network data are common challenges.